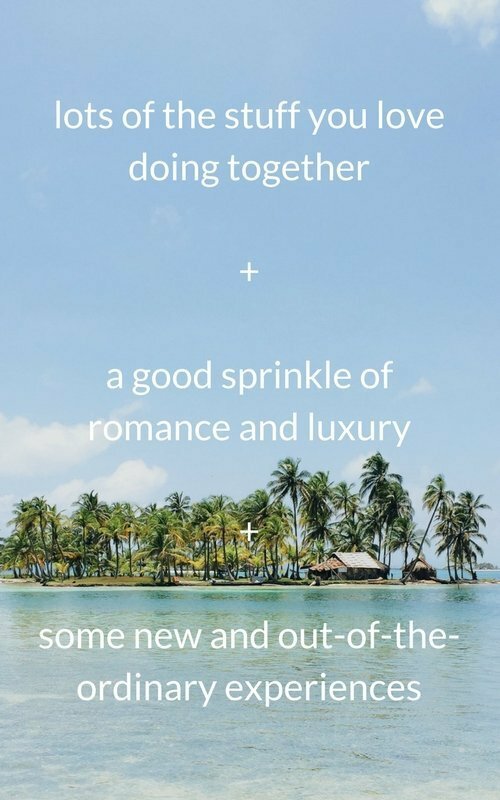 If you’re planning a honeymoon this year and think you might get a little bored gazing into each other’s eyes at a 5* all-inclusive, we’re with you! In the last year, we’ve helped more travellers go on a honeymoon with a difference than any other type of trip. Each newlywed adventure has been completely different, as has each couple. We’ve planned everything from three weeks in Central America, to six weeks road-tripping around America to five months exploring Asia and Australasia. Our own honeymoon was a month-long escape in India. To kick things off, we’d suggest spending an evening together dreaming about your trip. All you need for this is the two of you, a notebook, a pen, a map and a bottle of bubbles (any excuse!). No spreadsheets and no table plans. What do you want to get out of your honeymoon? This might sound like an unusual question to ask yourselves, but it’s an important one. Trust us. Having a think about this together now will help you when it comes to making decisions later on. So have a little toast to your honeymoon adventure, close your eyes and imagine yourselves there. Have you escaped to a remote castaway island, a little slice of paradise all to yourselves? Or are you on a road trip adventure, exploring a new country with the wind in your hair? Is this your opportunity to do some of those bucketlist items you’ve both been dreaming of? Or are you dancing under the stars together, cocktails in hand? Deciding where to travel to is exciting, but the world’s a big place – and your honeymoon is a special trip. If you don’t have a set destination in mind, it’s easy to feel overwhelmed. To begin with, is there anywhere you’ve been dreaming of going? Hopefully there are at least a few places you’d both love to visit (or, if you’re anything like us, a long list). If so, pick from those, based on your priorities and the time of year that you’d like to go. You could always choose a couple of countries and combine them if you have time. If not, think about the type of environment that you’re keen to spend time in – beaches, jungles, cities, deserts, mountains – and then research where to find that. Or, come and ask us for help! Onto the final exciting step. What are you going to do whilst you’re away? We all know weddings can become complicated as you try to keep everybody happy. Well, not your honeymoon. This is all about the two of you heading off on your first adventure as a married couple. 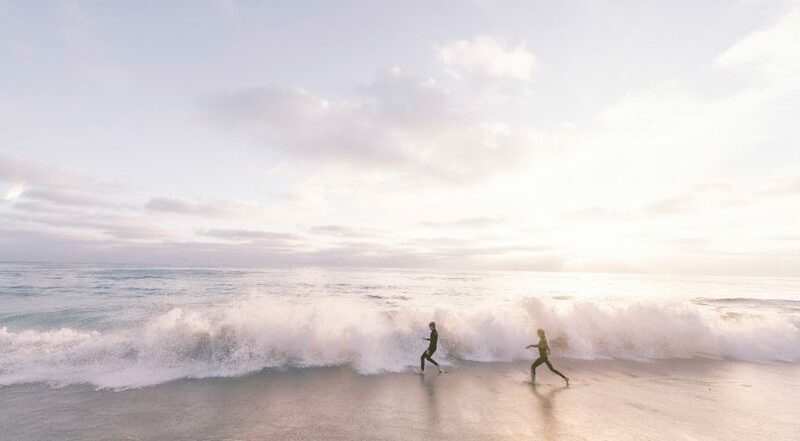 It’s a chance to spoil yourselves, indulge in the things you enjoy the most and maybe even nudge yourselves out of your comfort zone with a new experience or two. In other words, there’s no need to splash out on the all-inclusive, extra-indulgent package at a luxury hotel just because “that’s what’s expected on your honeymoon”. (Unless you want to, of course.) We typically recommend that our travellers mix things up, especially if they’re planning to be away on a longer trip. At Faraway we create bespoke escapes you’ll never forget; so, you can enjoy your wedding celebrations knowing you have a life-changing honeymoon ahead of you. Would you like us to plan your dream honeymoon? Book in a free exploratory call here to get started.